The addition further strengthens JetBlue as the leading airline in Boston, serving as Logan’s largest carrier in both number of flights and customers. The airline will operate three daily roundtrip flights between Minneapolis–Saint Paul International Airport (MSP) and Boston Logan starting May 3, 2018. Minneapolis is the largest domestic market not served by JetBlue. JetBlue will operate at MSP's Terminal 2-Humphrey. JetBlue is Boston’s largest airline, with up to 150 daily departures. In addition to the new nonstop choice for flights to Boston, Minneapolis travelers will also benefit from convenient connections to popular JetBlue destinations across the U.S. and throughout the Caribbean and Latin America. Additionally, JetBlue customers can take advantage of the airline’s more than a dozen partnerships with international carriers – such as Emirates, El Al, Aer Lingus, Etihad, Qatar and Cape Air – offering destinations around the world. 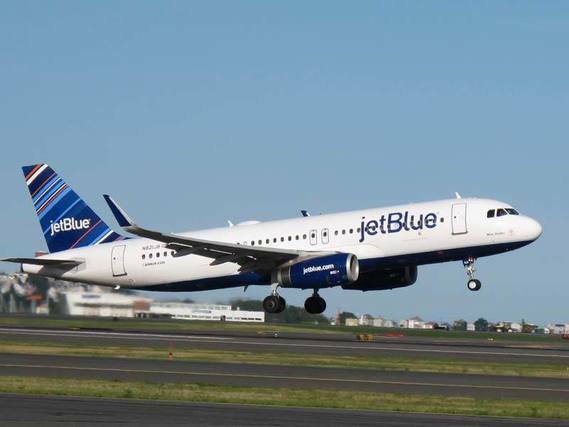 Flights between Minneapolis and Boston will be operated on JetBlue’s Airbus A320 aircraft featuring the airline’s award-winning customer service with all-reserved comfortable seating.